Rail union RMT has confirmed ISS contract workers based at Edinburgh Waverley will be taking strike action after the company reneged on promises to improve staff accommodation facilities and install air conditioning. 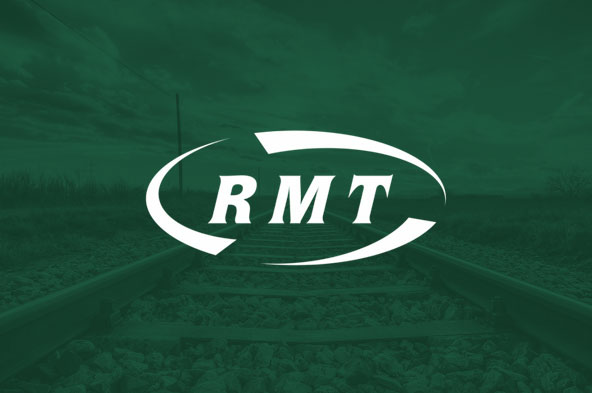 RMT has described the working facilities‎ inflicted on this core group of rail support staff as a disgrace to the railway in Scotland and an appalling indictment of the way that private contractors think they can get away with treating their workforce. “The fact that low paid ISS contractors are being forced to strike over broken promises to improve workplace conditions is a scandal and the company should be hanging their heads in shame. "The working facilities‎ inflicted on this core group of rail support staff are a disgrace to the railway in Scotland and an appalling indictment of the way that private contractors think they can get away with treating their workforce.